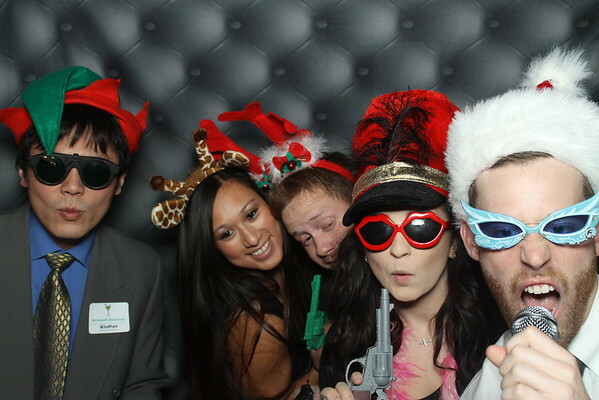 fun times with our photo booth at a company holiday party. 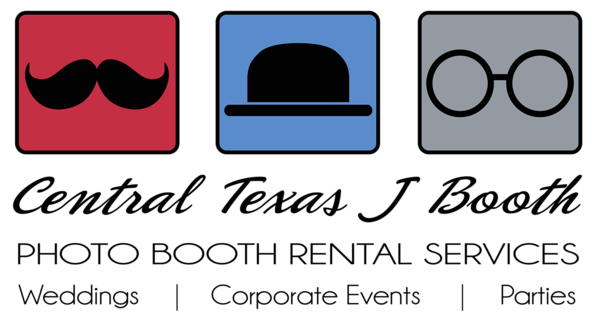 This event was set at the Omni Austin Down Town in Dec. of 2014. We love to load up on the holiday props this time of year!! !